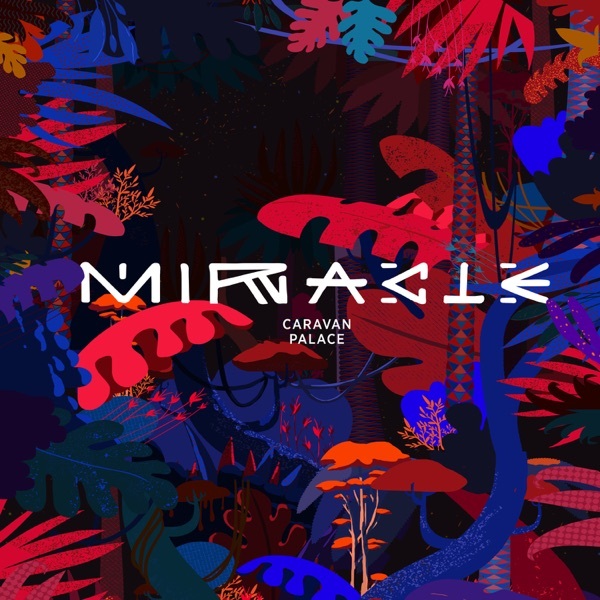 Caravan Palace seem to have adopted the style of the time, which is to take a hiatus between releases. Case in point: their last album, < |°_°|> (or Robot Face if you’re trying to use words) was released all the way back in 2015. Ah, were we ever that young? But as they say, good things come to those who wait, which the ol’ Palace has proven rather cannily. This track seems to pull away from the swing part of the electro swing tag that they’re consistently saddled with and instead slip into the warm and stylish dressing gown that is downtempo. Whether it’s the trend they’ll follow for whatever their next album will be remains to be seen, but this is a damn fine track, make no mistake.